Woolacotts Consulting Engineers have been engaged to provide civil engineering services on the shared path project from Newport Beach to Avalon Beach. The project being provided by Northern Beaches Council has been backed by almost $3 Million in funding from the NSW Government, and is due to be completed by the end of 2019. 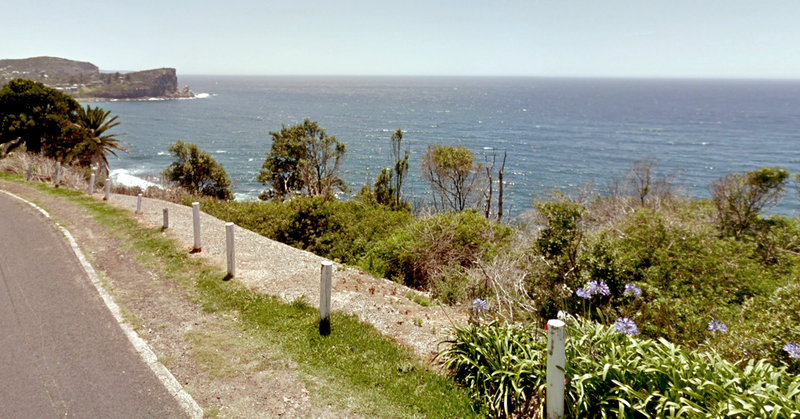 The shared path is proposed to be located along the eastern boarder of Barrenjoey Road. Sections of the route will be split to form separate pedestrian footpaths and on-road cycle zones where restricted by existing site conditions. These occur along The Serpentine, where traffic flows are significantly less than Barrenjoey Road. The Northern Beaches Council hopes the construction of the Newport to Avalon shared path will increase visitors from not only Sydney, but wider Australia as well as International tourists. Due to the site topography, sections of the shared path are required to be suspended, providing a unique experience along a popular section of the Northern Beaches coastline. For more information on this exciting project, or the Woolacotts Cycleways portfolio, contact our Head of Civil Engineering, Justin Chirillo.